ORS is a full service firm of engineers and construction specialists. We offer design, planning and management advice that is supported by expert guidance in energy efficiency. 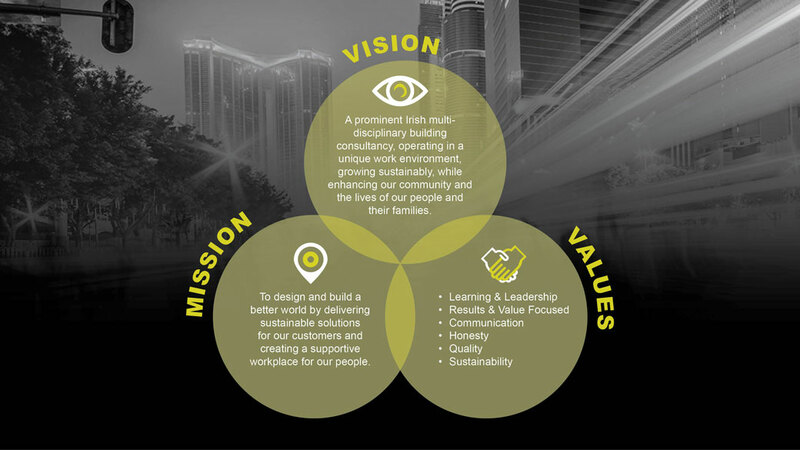 Our people are highly skilled designers, consulting engineers, planners, scientists and surveyors. For over 25 years, ORS has worked in partnership with property developers, estate managers, architects, solicitors, accountants and planners from both the private and public sectors. The evidence of our proven track record is in the quality of our award winning work and the ongoing working relationships with our clients. ORS is ISO 9001 certified which represents our dedication to quality in the delivery of our services.